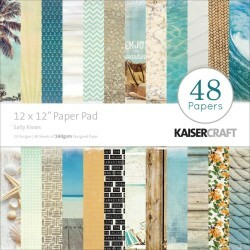 Kaiserkraft Ci sono 11 prodotti. 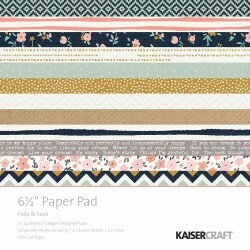 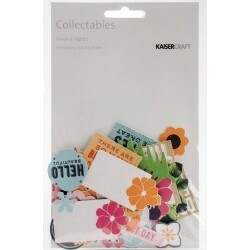 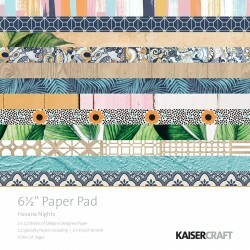 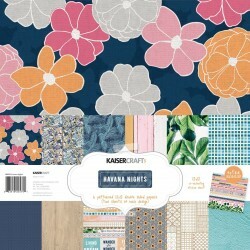 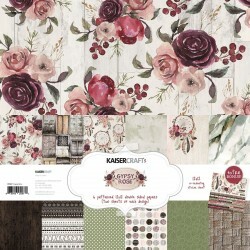 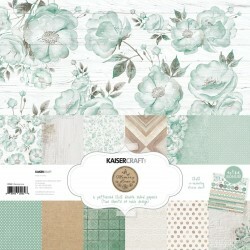 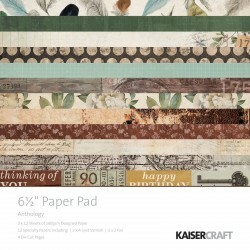 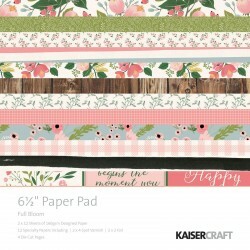 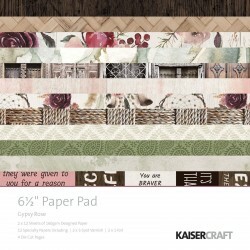 Kaisercraft Collectables Die Cut Shapes "Havana Nights"
Kaisercraft Paper Pack 6,5" x 6,5" "Havana Nights"
Kaisercraft Paper Pack 12" x 12" "Salty Kisses"
Kaisercraft Paper Paper Pad 6,5" x 6,5" "Gypsy Rose"
Kaisercraft Sticker Sheet 12" x 12" "Mint Wishes" Kaisercraft crea care meravigliose ideali per Scrapbooking e Cardmaking!! 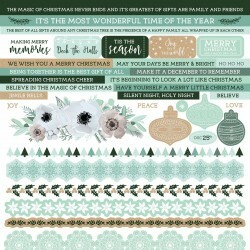 Gli Stickers Mint Wishes , il cui colore prevalente è questo bellissimo color Menta è il prodotto più trendy dell'anno, che si adatta benissimo anche al bellissimo "Book of Me" di Rosy Mercurio.